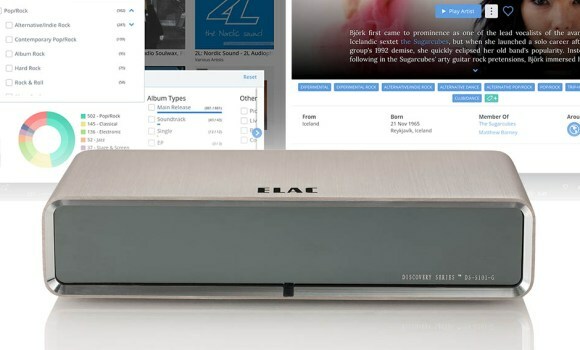 “The Discovery eliminates any need to use a dedicated computer to store music or operate your system (beyond your mobile device to run the app), and it works with both inexpensive USB and NAS storage options. 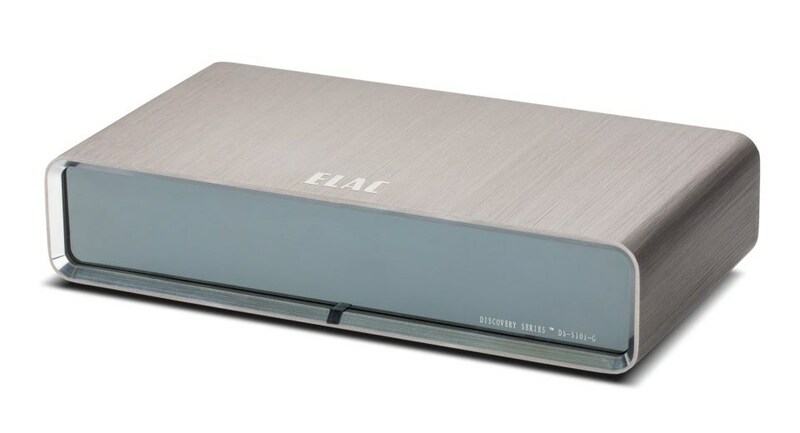 Its compact form and minimalist design allow it to be integrated unobtrusively with an existing hi-fi rig." 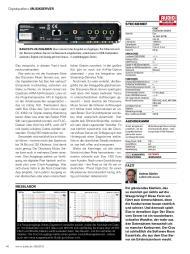 Sound&Vision - "TOP PICK 2018"
“Very high quality workmanship; Hardware equipment; Roon Essentials software; liquid operation; self-explanatory software interface; Sound quality / balanced sound. 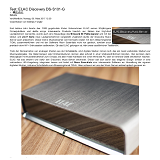 ” Hi-Fi Journal - "Top Produkt"
“The Discovery is a superbly thought out product, delivering exceptionally good sound for the dollars, and unequivocally recommended." 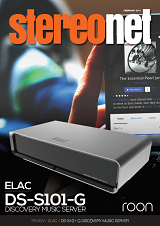 StereoNet - "Recommended"
“There is no easier music server on the market, and you can take that to the bank.” TONEAudio - "Digital Product of the Year 2016"
"Plus: bright, transparent, analytical - there's a tremendous amount of sound information for the compact design.” AUDIO - Price / Performance: "Outstanding"
"Innovative and amazingly comfortable system, the software lets every listener discover his collection in a different way and broaden the horizons. 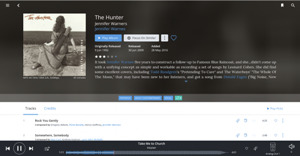 Sounds dynamic, fast and direct." 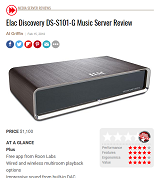 Stereoplay - Price / Performance: "Outstanding", "Highlight"
The Discovery Series DS-S101-G Music Server solves one of the biggest hurdles in computer audio: the computer. 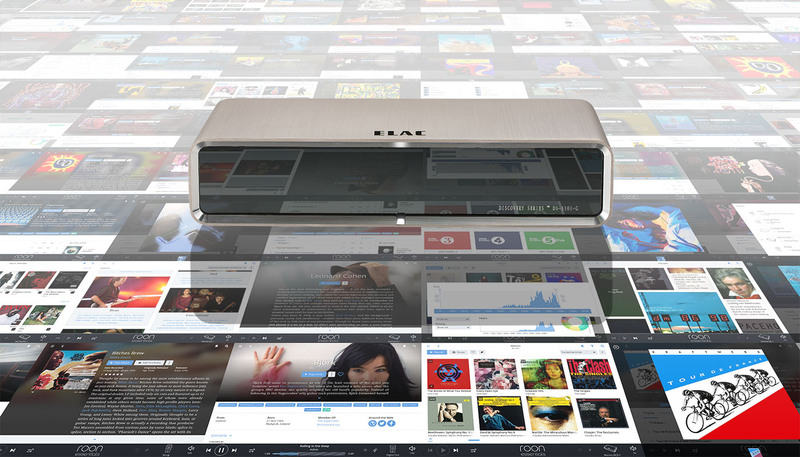 And it offers the power of a full music server without the need for a laptop or desktop computer. Enjoy local and streaming music, rich multi-dimensional metadata, and multi-room audio - with support for multiple synchronized zones - all with the Roon Essentials interface that anyone can master in a few minutes. 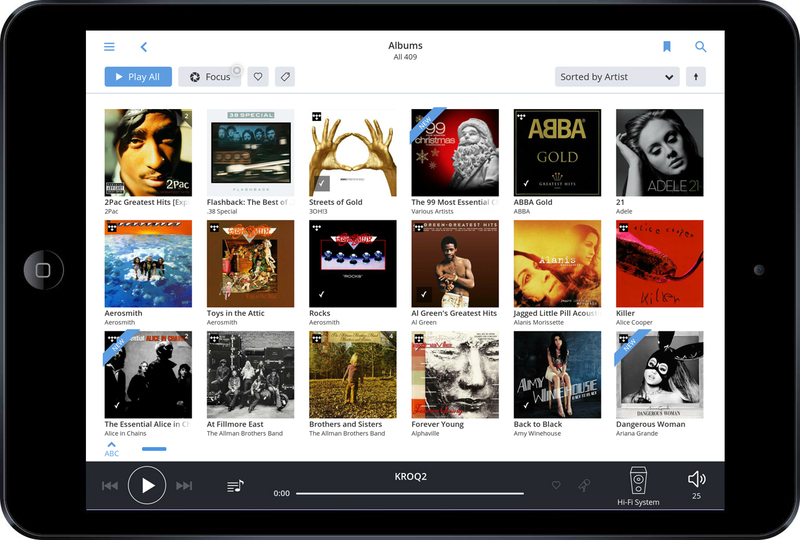 Adding the Discovery Series DS-101-G Music Server to an existing system is simple, and adding your personal music collection is a snap. 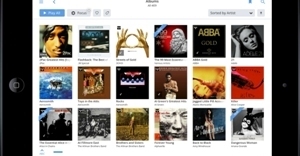 Connect either a hard drive to the rear-mounted USB port, or point the server to your Network Attached Storage device, and it will take care of the rest, organizing and gathering feature-rich metadata for your entire music collection. 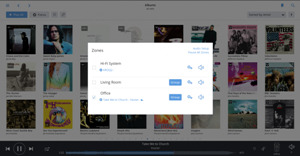 Don't stop there - expand your Discovery system to other rooms as well. 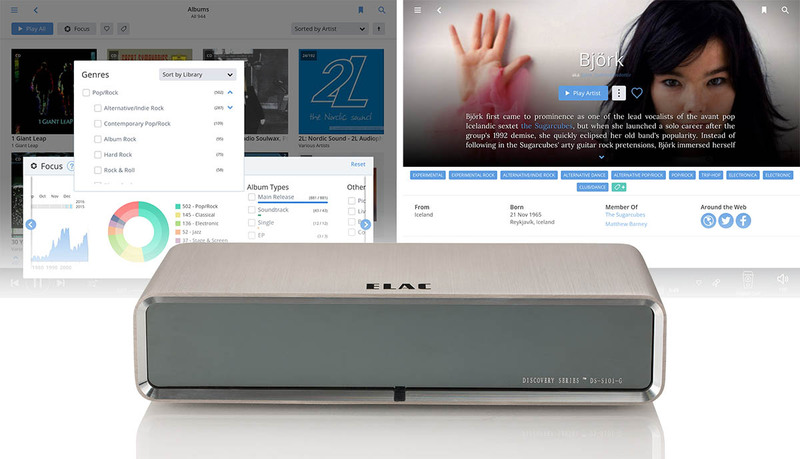 Whether you want full functionality of an integrated amplifier, or a simple wireless speaker in the kids' room, the Discovery system is ready to grow whenever you are. Keeping in line with quality music, the lossless, high-fidelity music streaming service Tidal has been tightly integrated into the Discovery's software. 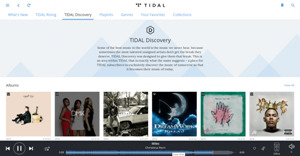 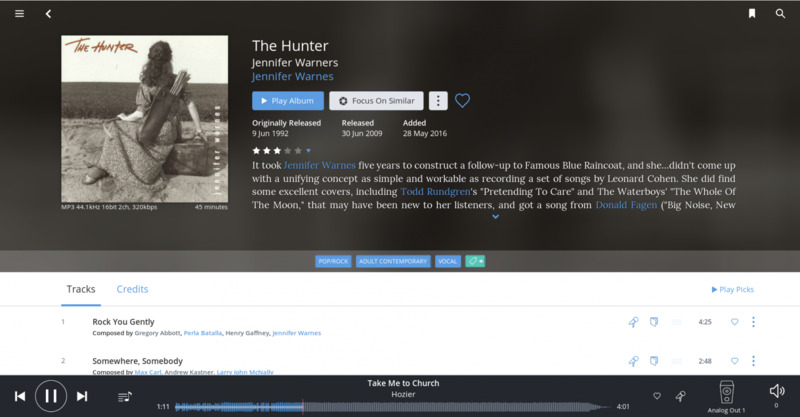 Content from your local collection and from Tidal are presented in the same beautiful, easy-to-use interface.